The BMW 3 Series has always been the face of premium sports sedans. Having sold more than 15 million units globally, there’s really not much to dispute. 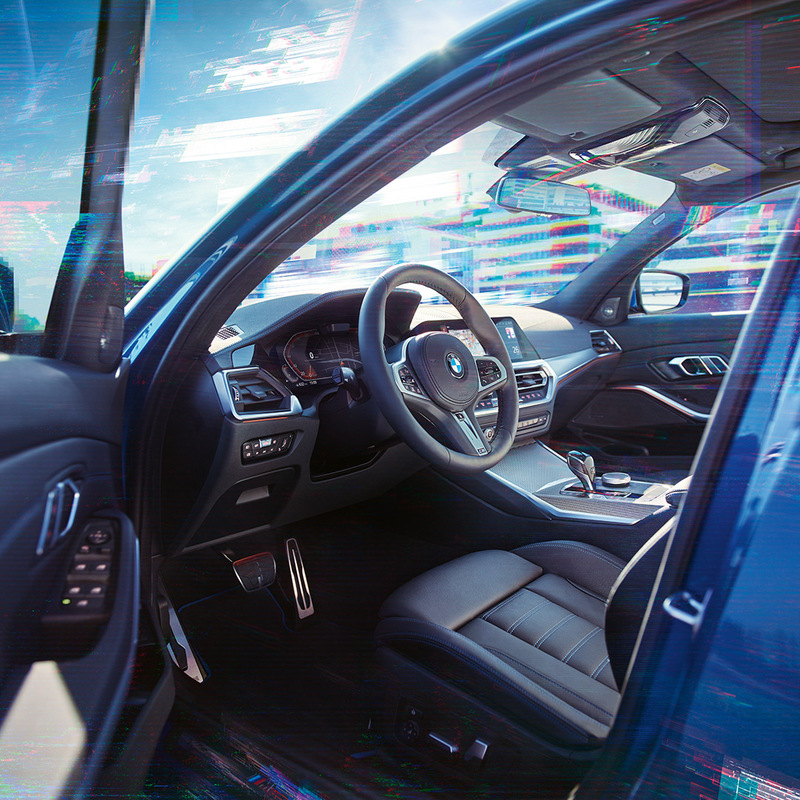 With the recent unveiling of the All-New BMW 3 Series, BMW has once again affirmed its status as the ultimate sports sedan for today’s urbanites who constantly crave adventure and excitement. Evoking the ever-present spirit of every incarnation of the BMW 3 Series over the years, the latest iteration gives off the all-too-familiar air of strength and athleticism that the BMW 3 Series is renowned for, while still retaining the elegance through its precise lines and taut surfaces. Introduced in the M Sport package exclusively for Malaysia, the All-New BMW 3 Series enhances its iconic design language through its clear, precise lines and beautifully contoured surfaces, while the elements that have contributed to the legend of the BMW 3 Series have been improved to culminate in a stronger athletic look. The M Sport suspension will also spotlight lift-related dampers, a first for BMW, neutralising vibrations caused by bumps and cornering. The iconic M logo is also visible on the M Sport brakes, emblazoned proudly on the blue-painted callipers that exude the glory that is BMW. When it comes to the BMW 3 Series, the expectation when it comes to performance is simple: excellence. The All-New BMW 3 Series, however, raises excellence to a whole new level. 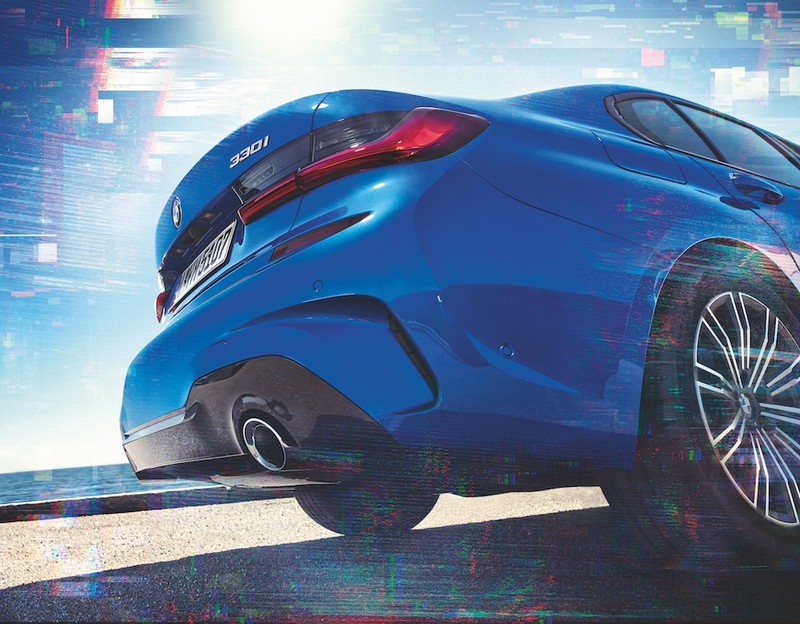 The All-New BMW 330i M Sport is fitted with a 2.0-litre TwinPower Turbo petrol engine, the most powerful of its kind to be fitted in a BMW model. 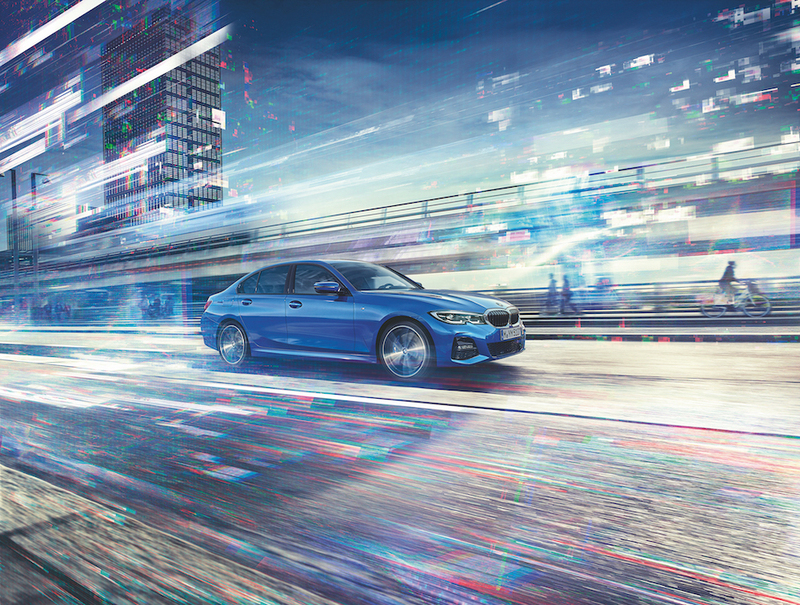 The chassis construction of the All-New BMW 3 Series also brings about improved driving dynamics, agile handling characteristics, high-precision steering as well as a superior braking performance. 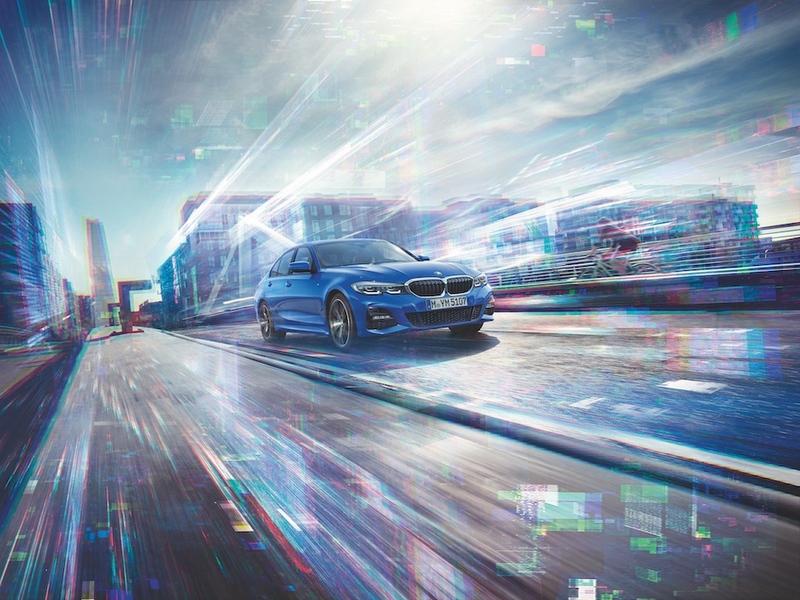 A product of today’s cutting-edge technology, the All-New BMW 3 Series is built to deliver high-level performance without sacrificing the environment. The All-New BMW 3 Series also comes with an updated 8-speed Steptronic Sport transmission, enabling the ultimate sports sedan to only consume 6.4 litres of fuel every 100km. 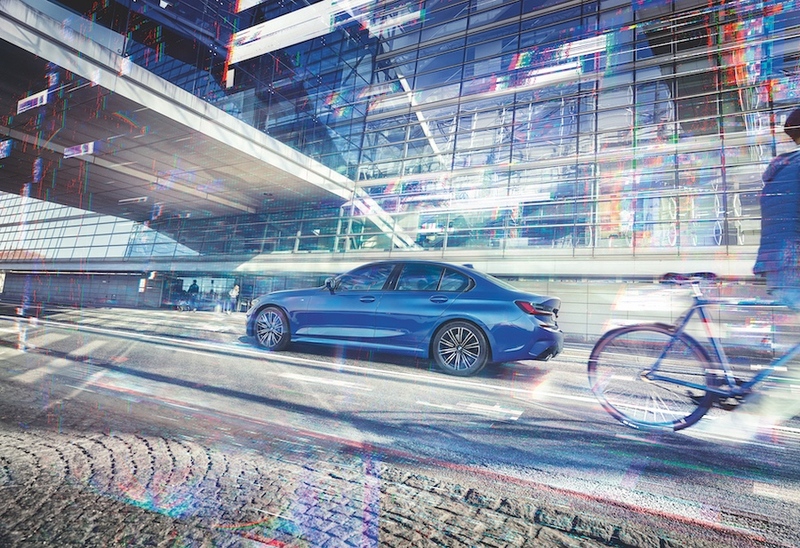 In addition, the All-New BMW 3 Series meets the Euro 6d-TEMP exhaust standard, with an exhaust treatment system that includes a particulate filter that results in reduced carbon emissions of 147g/km. 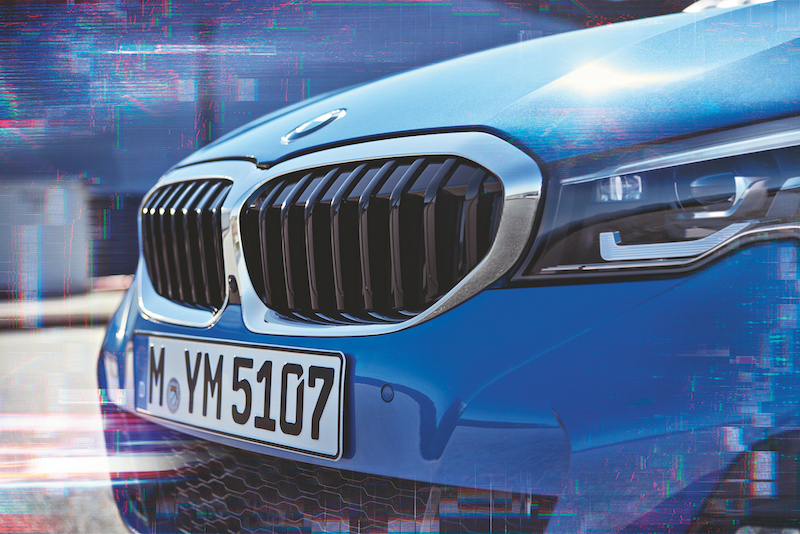 The All-New BMW 3 Series exemplifies the constant hunger for innovation from the brand. 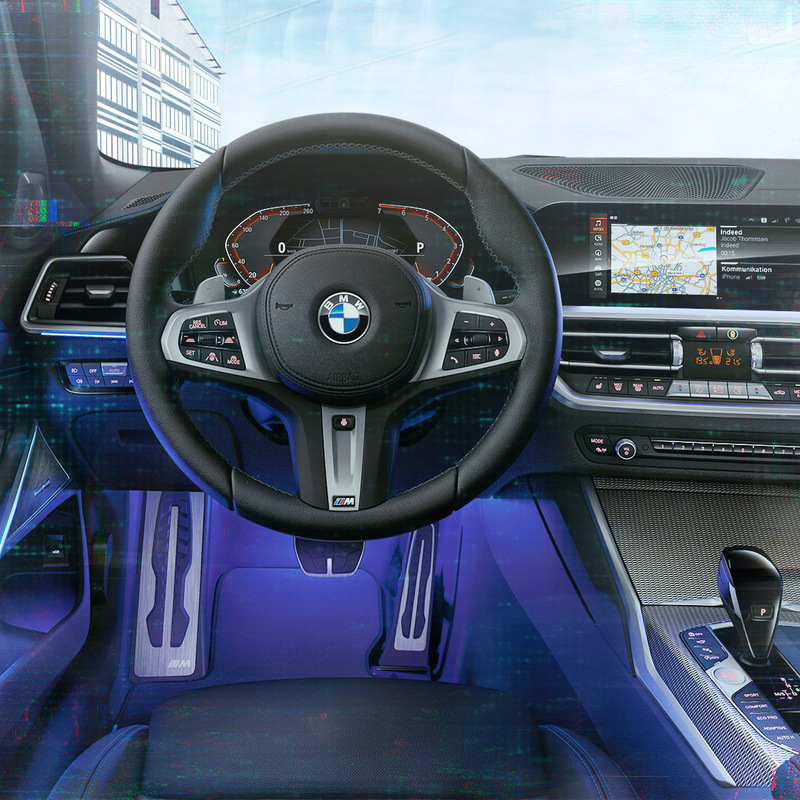 Examples of the plethora of innovations in the All-New BMW 3 Series include the first-in-class premiere of the BMW Intelligent Personal Assistant – a voice recognition intelligence that fulfils your every on-the-road whim. The BMW Digital Key is also made available to the All-New BMW 3 Series, with owners now able to unlock and start the engine of their vehicles through their selected Android smartphones. The Reversing Assistant also allows for semi-autonomous reverse at low speeds through narrow corners. Sheer Driving Pleasure: A mantra that has guided BMW to the summit of car making. The heartbeat of the BMW brand, the All-New BMW 3 Series isn’t here to meet expectations – it’s here to break them.